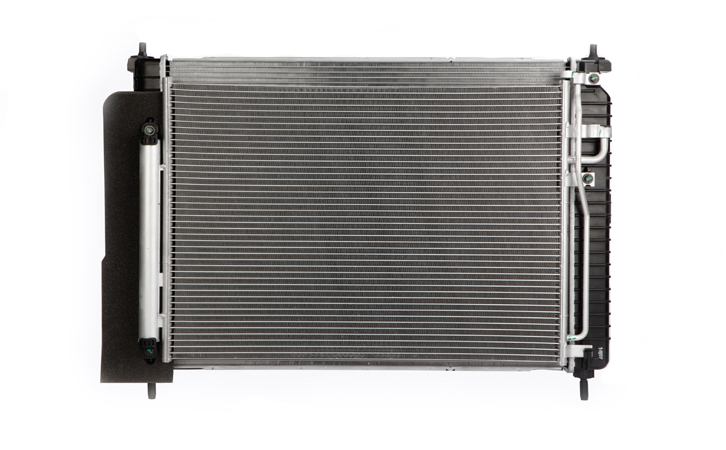 Engine Cooling Module | Clizen Inc. 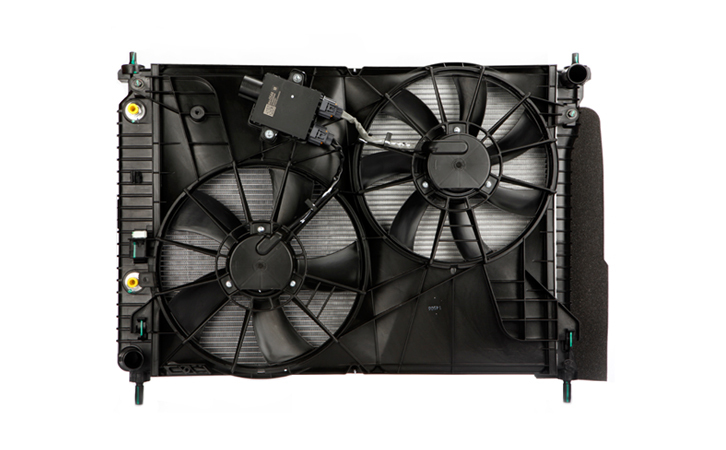 The cooling module consists of a radiator, condenser and fan & shroud. In particular, as an integrated module, it reduces the labor and time needed to the air-conditioning system and helps to ensure optimal performance through strict quality-control inspection of each modular component.